The woods section at the 2017 Fort William World Cup downhill track certainly split opinion. For 2018, the trail crew have been hard at work to make the woods section more sustainably-built. How are the world's best going to take to these changes? We'll find out in a few weeks time! 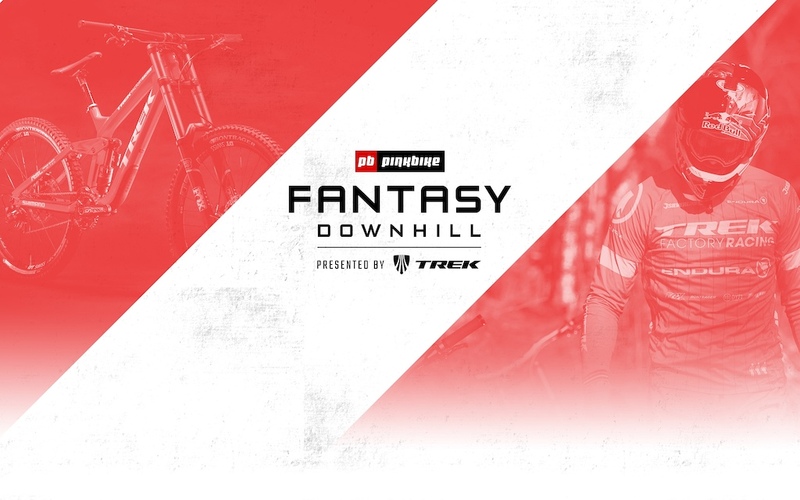 Click here to enter Pinkbike's Fantasy Downhill presented by Trek. We love Claudio but RB need to employ Cathro instead of limiting him to one 3 minute video a day at WC's. I concur. I think he is a very good commentator here. Variety would be welcome. Agreed! Cathro's coverage at the "put the Losinj on its skin or it gets the rocks again" WC was the best stuff out there. Maybe bump him up to 4 minutes! More Cathro! Come on Red Bull !! @alexhyland: Don't discount Alex from Single Track Sampler. Love watching both of their channels. Cathro would be amazing in the booth with Warner. Cathro at it again with yet another great video. Gotta love a recent world cup racer and current elite doing track videos as they put a really good perspective on the track. Good on the big man, great on and off the bike. More Cathro and Blair ! I love this race always have and always will. Flame away but every 10 or so years wouldn't it be cool to, I don't know. . . change the top section? Sure they changed 100 yards in the middle but who cares. Cathrovision rides again. gotta love it. I think his stuff is great, in my time-limited u-tube viewing, he's risen up to the ranks of Team edits. I don't take time for most of the trail-vlogs, but Cathro & CG are usually very entertaining and inspiring. The hell with sustainable on a wc track, where’s the roots? I demand roots! Kunta Kinte is dat you? @simonusedtoskate Lol same. Except for maybe the rockiest bits, I was thinking, "That would be a blast on my hardtail." That was the woods section? There were like 3 or 4 trees close to/in the trail. Maybe I'm biased, being in the PNW, but that wasn't woods. Anyone know what camera and settings this video was shot with? Looks awesome! Where are the kilts boys... and the flash counter..
Did claudio ever do a preview of the last course? Funnily enough, Cathro's original trackwalk video explained it quite nicely before redbull presumably made him reupload it. You had one job, Claudio. "nothing worse than a dirty lens"
stops three times, never cleans lens. Awesome video, I think a gimbal is a must in every wc track preview. so no mud hole this year?